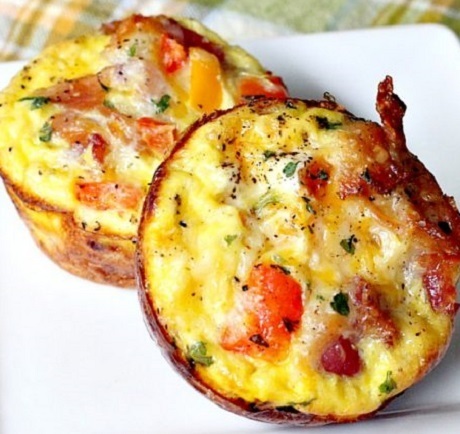 Just wonderful for any holiday breakfast, these savory and delectable muffins are gluten free, a lot of srumptousness wrapped up in a hash brown crust. Yummy!! !